Music interventions to replace sedatives for preoperative anxiety? Home » Posts » Mental health » anxiety » Music interventions to replace sedatives for preoperative anxiety? In the Woodland we have previously looked at musical interventions for agitation in dementia and depression. In June 2013 the Cochrane Collaboration published a systematic review of musical interventions for preoperative anxiety. As may be expected, people awaiting surgical procedures often experience high levels of anxiety. 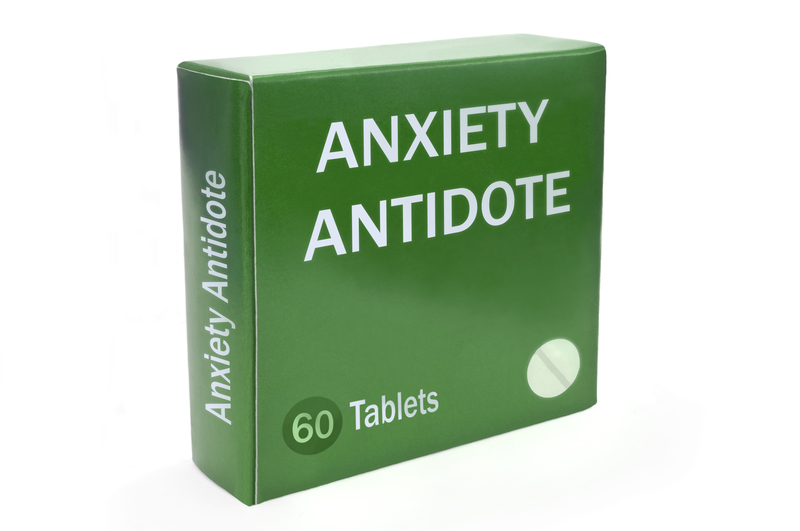 This anxiety is important as it can result in negative bodily responses, such as increased blood pressure and heart rate, leading to slower wound healing and increased risk of infection. 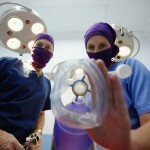 It may also affect the start of anaesthesia and slow down postoperative recovery. To reduce patient anxiety, sedatives and anti-anxiety drugs are regularly administered before surgery. However, these often have negative side effects, such as causing drowsiness and breathing difficulties, and may interact with anaesthetic drugs to prolong patient recovery and discharge. Therefore, increasing attention is being paid to music therapy and music medicine interventions, amongst other non-pharmacological interventions, for reduction of preoperative anxiety. This systematic review was completed to evaluate the efficacy of both music medicine and music therapy for reduction of preoperative anxiety as well as to identify variables that may moderate the effects. The Cochrane review team searched all available databases and a large number of music therapy publications, checking reference lists of all relevant trials, contacting relevant experts for identification of unpublished trials, and including publications without restricting language. All randomised and quasi-randomised trails were included that compared music interventions and standard care with standard care alone. 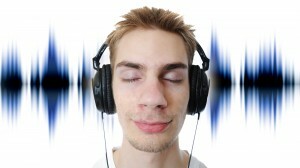 Interventions were categorized as ’music medicine’ when passive listening to pre-recorded music is offered by medical personnel. Music therapy requires the implementation of a music intervention by a trained music therapist, the presence of a therapeutic process, and the use of personally tailored music experiences. 26 trials were included (2051 participants). All studies used listening to pre-recorded music. Most studies offered one 20 to 30-minute music session to the participants during the preoperative waiting period. The results did also suggest a small effect on heart rate and diastolic blood pressure, but no support was found for reductions in systolic blood pressure, respiratory rate, or skin temperature. 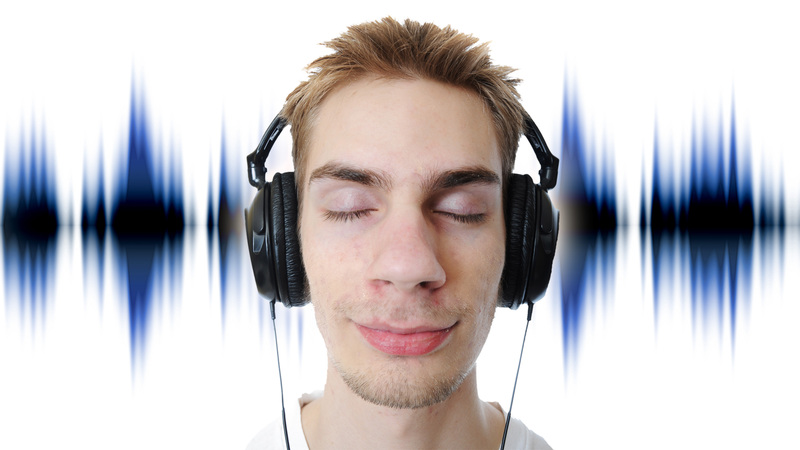 One large study found that music listening was infact more effective than the sedative midazolam in reducing preoperative anxiety and equally effective in reducing physiological responses. 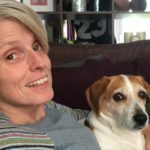 These results are consistent with the findings of three other Cochrane systematic reviews on the use of music for anxiety reduction with coronary heart disease patients (Bradt 2009), mechanically ventilated patients (Bradt 2010) and cancer patients (Bradt 2011). Due to the nature of the music intervention most trials were assessed to be at high risk of bias because of the lack of ability to blind the participant, as ever this means that the results need to be interpreted with caution. Publication bias was examined visually in the form of a funnel plot which did not show evidence of publication bias. In general, the trials that used listening to pre-recorded music included only limited information about the music selections used, except for mentioning general music styles (for example new age, classical music, easy listening, etc.). More research is needed to evaluate the effect of the variety of music and whether it is patient preferred or not. The different effects of music with different characteristics (tempo, timbre, harmony, emotional intensity, etc.) needs further study as does research into the effect of music therapy interventions. Finally, more detail is required as to whether there is an onward effect on wound healing, infection rate, time to discharge and patient satisfaction when using music interventions.